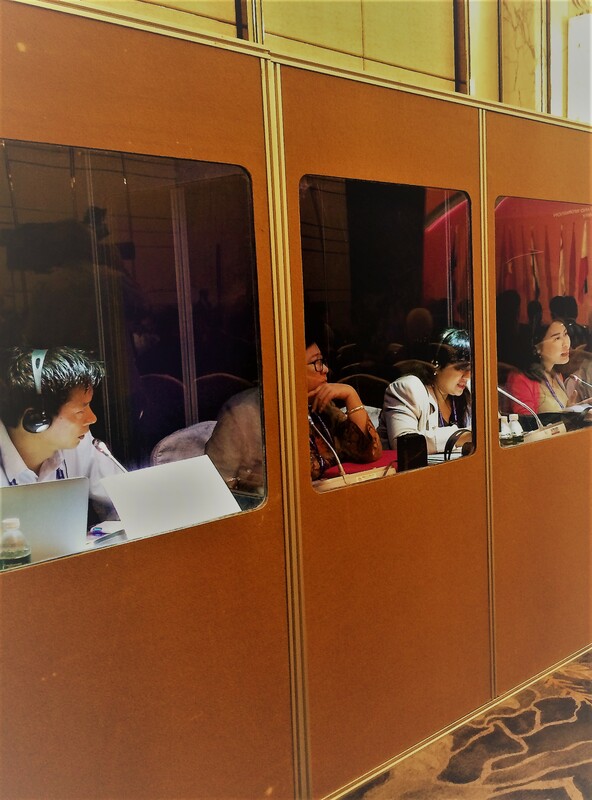 In October 2016 during the Singapore International Cyber Week, CIAP mobilised 14 conference interpreters working in 6 ASEAN languages plus English and Mandarin over 2 days at 3 different events, all coordinated by one CIAP consultant interpreter – the only person the client needed to deal with. 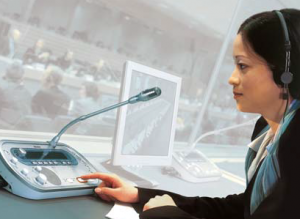 Meanwhile, the client could deal with just one person, a CIAP Consultant Interpreter, for every aspect of the interpretation service. One point of contact, one contract, one payment. 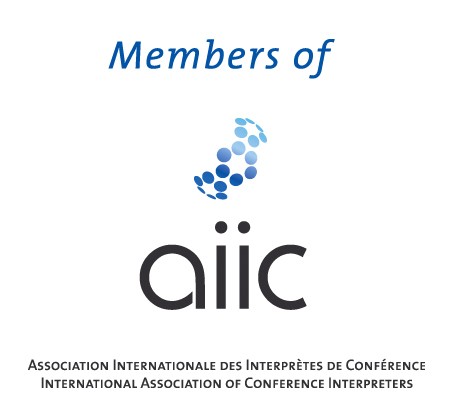 CIAP’s team of Burmese, Lao, Khmer, Bahasa Indonesia, Thai and Vietnamese conference interpreters. 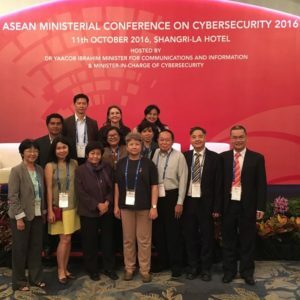 Meet our dream team of ASEAN language interpreters, pictured here with the consultant interpreter after the ASEAN Ministerial Conference on Cybersecurity. 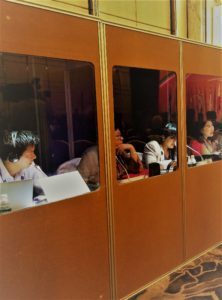 Our Burmese, Lao, Khmer, Bahasa Indonesia, Thai and Vietnamese interpreters flew in from all over South East Asia to cover this meeting and others. 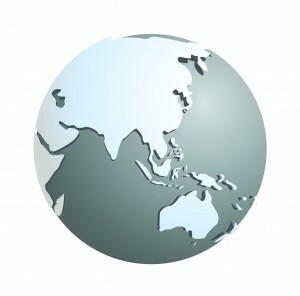 We also had a Mandarin team covering other events during the Singapore International Cyber Week. 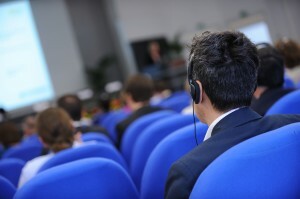 This included the International Cyber Leaders Symposium, which saw all 7 teams working simultaneously from English into their respective languages.